i7S Plus BT Headphone is specially designed for you to listen music and answer calls while doing sports or driving, which features advanced True Wireless (TWS) BT 4.2+EDR technology, built-in high-grade microphone and speaker, hands-free function and lightweight design. A great companion for your daily life, office time, driving or travel. Wireless dual ear design, left and right ear channel separation. You can use the headset solely, or used them in pairs (stereo mode). HD Microphone grasps the detail of voice and enables hands-free calls while driving or doing sports. Also supports multi-point connection. 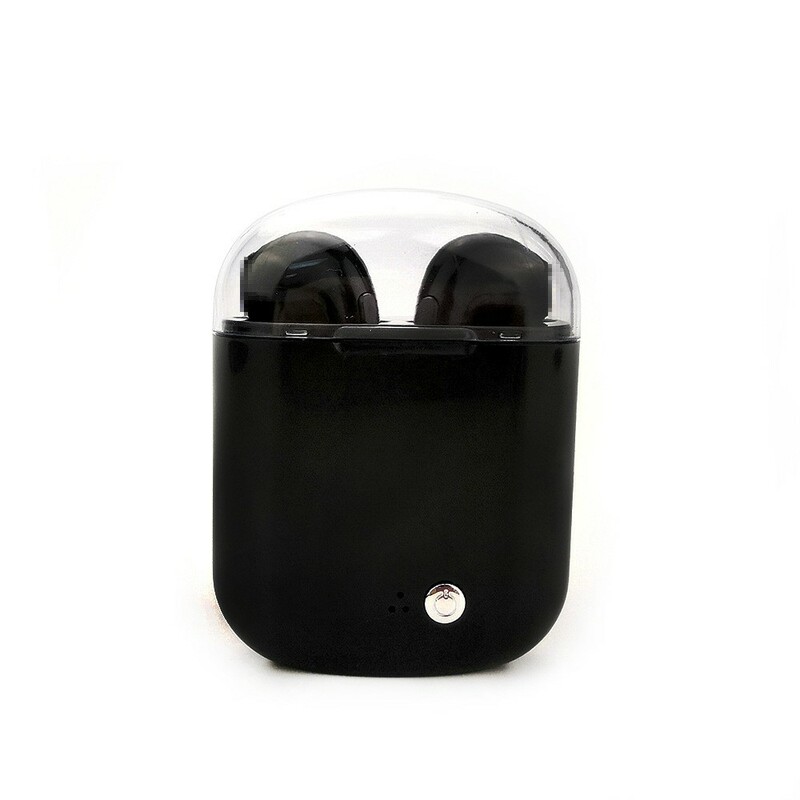 45mAh battery in each headphone ensures 3-4 hours of music playing time. The charging box enables headset charging for about 4 times. 4g lightweight, mini size design provide you long time wearing comfort, and guarantees stability when doing sports.